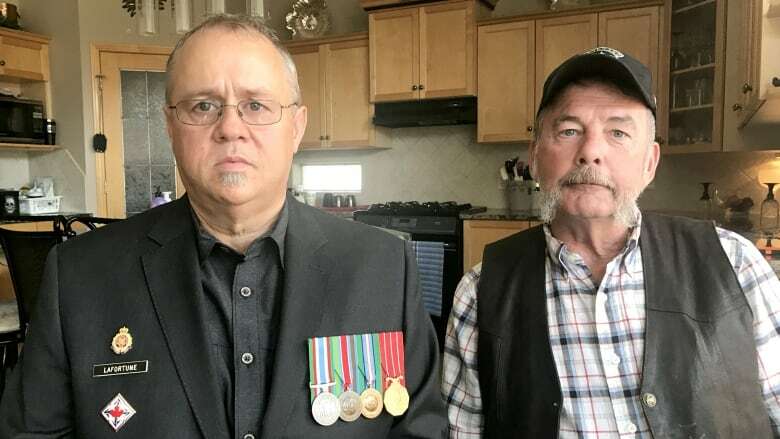 An Alberta veteran and his volunteer advocate say a lack of communication between federal government departments is causing unnecessary harm to disabled vets and they're calling for change. Joseph Lafortune, 49, is haunted by numerous physical and emotional scars including PTSD, hearing loss, foot problems and long-term complications from a broken back after serving on UN-sanctioned missions in Cambodia and Bosnia. Unable to work, his only income is a disability pension through Veterans Affairs Canada (VAC) and a long-term disability payment through a private insurer. MORE ALBERTA NEWS | Recognize these 4 people accused in Airdrie perfume theft? But three years ago, he began owing thousands in taxes and started paying it off a few hundred dollars at a time. By August of 2018, the Canada Revenue Agency (CRA) notified him he owed $17,502.92 in back taxes and, according to Lafortune, the government agency threatened to garnish roughly half of his monthly disability pension cheque. "I served my country but now my country is punishing me," said Lafortune who has been couch surfing for three years and is so fragile he breaks down when asked about his military service. "I can't afford [it]. I just can't," he said. With the help of Allan Hunter — a volunteer advocate with the non-profit group Veterans Canada — Lafortune recently discovered that a psychologist failed to fill out paperwork required by the CRA to assess his application for the disability tax credit. The department stopped approving the credit and his taxes went up. There is no universal definition of 'disabled' within the federal government. 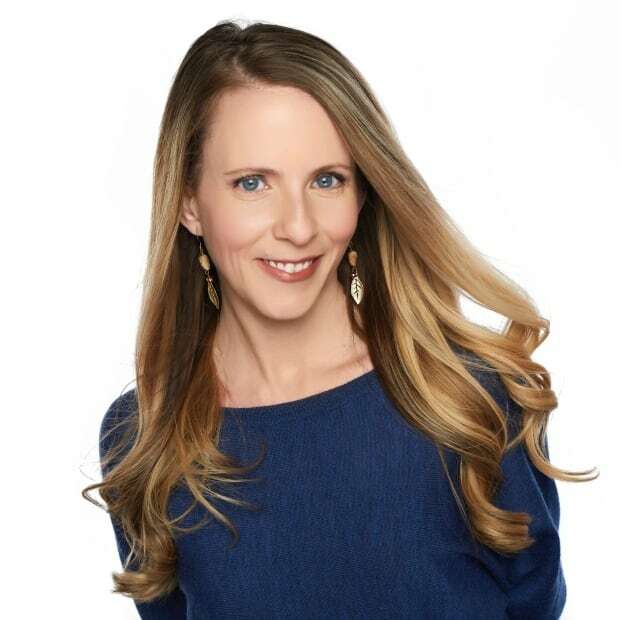 That means just because someone qualifies as disabled through Veterans Affairs Canada, that doesn't mean they qualify for the disability tax credit through the Canada Revenue Agency. Canadians have to apply for that separately. And that is what is so infuriating to Hunter. "If you're totally disabled that shouldn't change from department to department to department. That's absolutely ludicrous," he said. "That is symptomatic of a dysfunctional system that is there only to serve the bureaucracy and not the citizens." Hunter, who recently spoke out at a Calgary townhall with Veterans Affairs Minister Seamus O'Regan, is calling on the government to overhaul a complicated system that he says can trigger PTSD symptoms. "Every year there's veterans across the country that have to prove their legs didn't grow back," said Hunter who wants communication between the two government departments improved so that once a veteran is deemed permanently disabled by VAC, they don't have to keep proving their disability to the Canada Revenue Agency to receive tax relief. "The system is so broken that these people don't know how to navigate it." A spokesperson for Veterans Affairs Canada tells CBC News that Seamus O'Regan is aware of the concern and will bring it up — along with other issues he's heard from veterans — with those in charge of the CRA. "I will continue speaking with my cabinet colleagues, including the minister of national revenue, to ensure we are best assisting Veterans and all Canadians," O'Regan said in a written statement provided to CBC News. For its part, the CRA said in an emailed statement, it is "wholeheartedly committed to ensuring that all Canadians receive the credits and benefits to which they are entitled, including the Disability Tax Credit." The CRA says it is working to improve access to the tax credit to all those who are eligible by increasing outreach. The CRA says it also collaborates with other departments that provide disability benefits and credits, including veterans affairs. Meanwhile, Hunter says when he discovered a psychologist had failed to submit paperwork for Lafortune's disability tax credit, he spoke to the CRA and it has agreed to hold off on garnishing his cheque. But he worries about other veterans, struggling to cope with PTSD, who may not have someone to step in and help. "The heartbreaking thing to me is how many guys do we lose to suicide or homelessness or drug addiction because they couldn't fight through this? he said. For Joseph Lafortune, who is still haunted by his time in the military, it has been an overwhelming process — one that he hopes other veterans can avoid in the future. "They wonder why vets, why we take our lives," he said. "I gave everything to my country and it means nothing."